Maximise the storage capacity of your area with the mezzanine and raised floor installation services available from Modular Storage Systems. Modular Storage Systems Raised Storage Areas are a cost effective Mezzanine solution that can significantly increase the floor area available in an existing warehouse or storage facility. 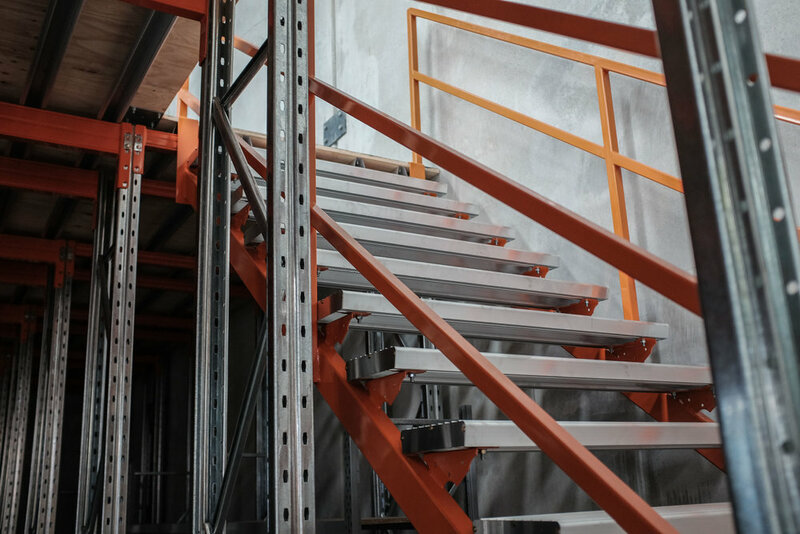 If you are designing your new Warehouse in Brisbane or the Gold Coast and think a Pallet Racking Modular Mezzanine will work for you contact us today and we will work with you to help design a cost effective solution. We complete work throughout Brisbane, Sunshine Coast, Gold Coast, Toowoomba and the rest of Queensland as well as all other capital cities Australia wide at competitive prices. Our Ormeau based design team is ready to discuss your requirements today. Designed in accordance with Australian Standards and workplace health and safety requirements these structures create overhead floor area whilst also increasing ground floor productivity. 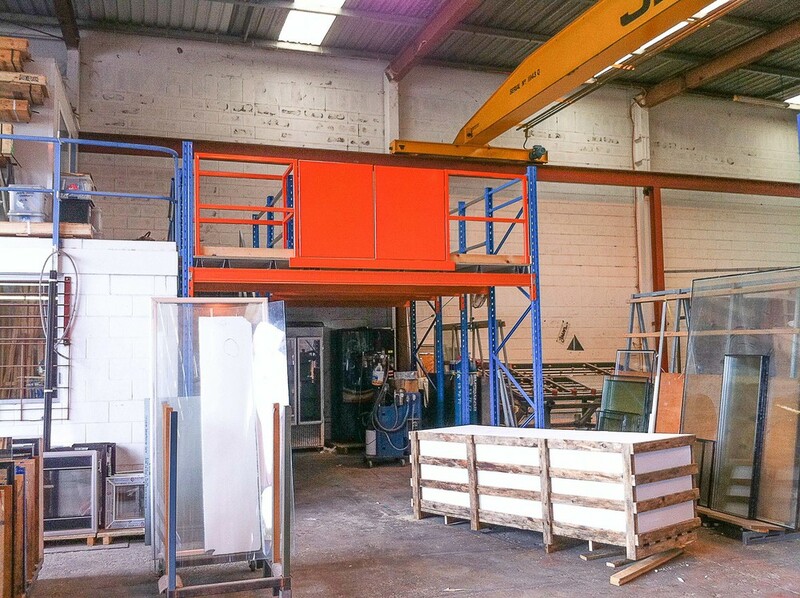 Our Mezzanines are designed using standard Modular Storage Systems Pallet Racking components or Longspan Shelving parts. This ensures quick turn around time from order to installation and a system that is easy to relocate if you need to move premises due to business growth. Each Mezzanine is designed specifically to suit the clients requirements - The possibilities are truly endless when it comes to a Pallet Racking Mezzanine design because they are designed to suit each businesses exact requirements. 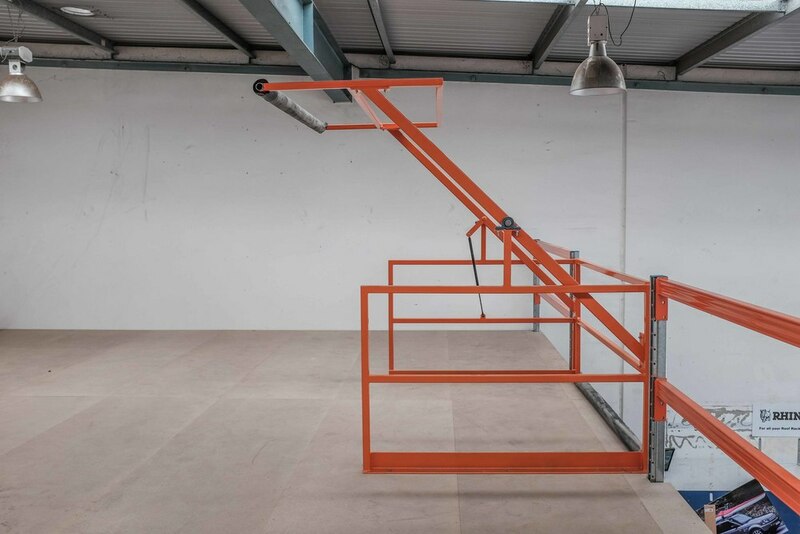 This is the perfect solution to future proof your warehouse - We will measure your site and in phase one install the Longspan Shelving that has provision for a Mezzanine Floor to be installed over the top at a later stage as your business grows and needs more room!